Two world renowned, high altitude resorts offering snow sure skiing year round. 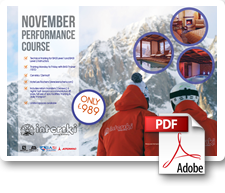 The course is ideal for BASI Alpine L1 & L2 skiers who are looking to improve their technical performance and understanding. Training delivered by BASI L4 ISTD trainers in a non-pressured relaxed environment. A first class venue, 2km above Valtournenche and 6km from Cervinia, the hotel has been completely renovated and offers indoor swimming pool, fitness room, Finnish sauna, Turkish bath, heated boot room and ski servicing area, wi-fi, log fire, snooker table and satellite TV. 24th November 2019 - Sold out! 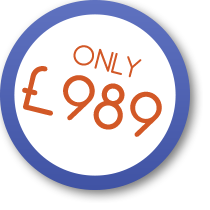 We have limited spaces on the courses, they are very popular and sell very fast. 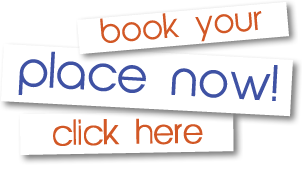 To confirm your space we require a £150 deposit, all places are sold on a first come, first served basis. Please click here to download the Additional Course Information PDF.